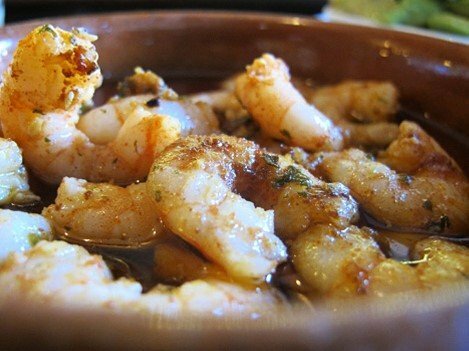 Learn in a participative and enthusiastic way how to cook spanish appetizers. We'll pair them with wine or beer! "Tapas" are very popular and a rooted tradition all over Spain, besides being a global culinary icon. They are small delicacies that are meant to be savored and shared in a relaxed atmosphere. Now you can learn how to cook different tapas with us! 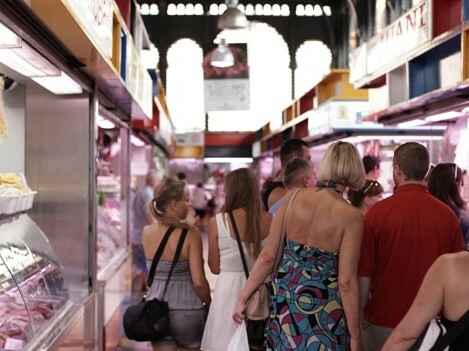 The Tapas Cooking Class begins at 11am with a visit to the vibrant Atarazanas Market, where you will discover the most surprising seasonal products of our region. Since this is a complete gastronomic experience, it will be there where we choose some of the ingredients for our workshop later on. Our large and modern kitchen is less than a 5 minutes' walk away from the market, in the Art District, our SOHO. 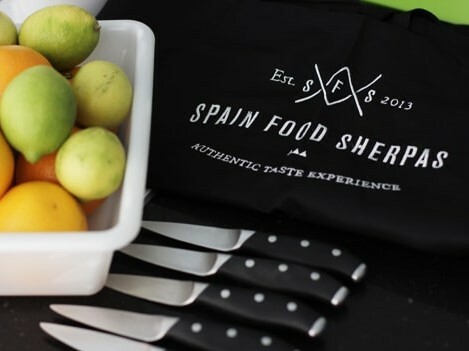 Our team will teach you in a didactic, enthusiastic and participative way how to prepare traditional recipes, "classics" of our gastronomy, to enjoy as well the experience of having tapas or "tapear". You will see how to make the best entree with Iberian ham, traditional cod "tostón" or "ensalada malagueña", pil-pil prawns, a surprising almond sauce or how to flip a spongy tortilla. To accompany all of these tidbits, we selected an excellent wine of our region. Throughout the activity you will be accompanied by a member of our team, the so-called "food-sherpa", an expert and enthusiast of our culture and local cuisine. Additional dishes or drinks different than included above. If you really like our selected wine or beer, you can buy your extra drinks. Toque (chef's hat), but you are allowed to bring your own. Kids are welcome! Let them learn how to have fun and behave in the kitchen. Who knows? One day, they might surprise you with a nice meal. 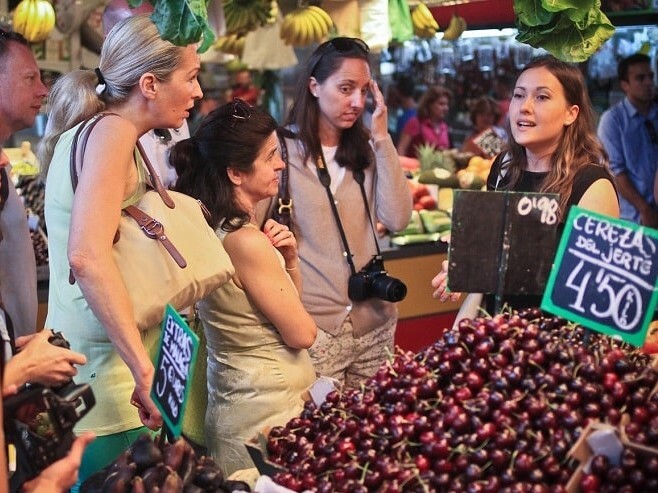 On group classes, people with food allergies have an extra fee of 8€ per person.